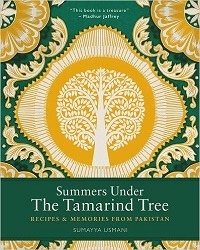 If you love Indian food, you’re sure to love Summers Under The Tamarind Tree: Recipes and memories from Pakistan. 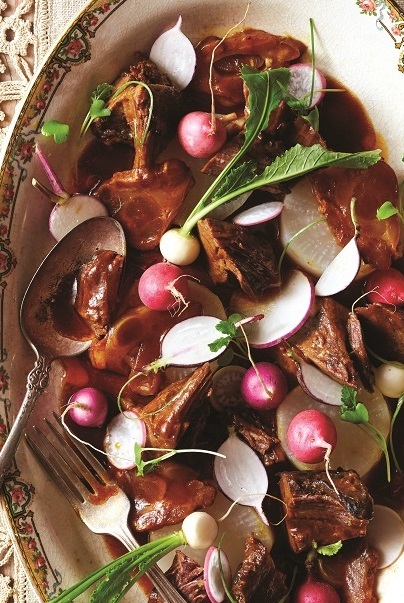 We selected this wonderful cookbook as our April 2017 featured book partly because it showcases a full-flavored cuisine with Arabic and Far East Asian influences on many dishes. 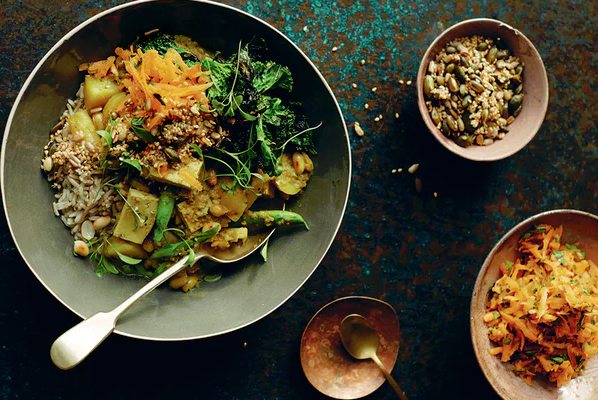 Author Sumayya Usmani uses this contemporary Pakistani cookbook to celebrate the flavors and traditions of Pakistan that she learned from spending time in the kitchen with her mother and grandmother when she was growing up. 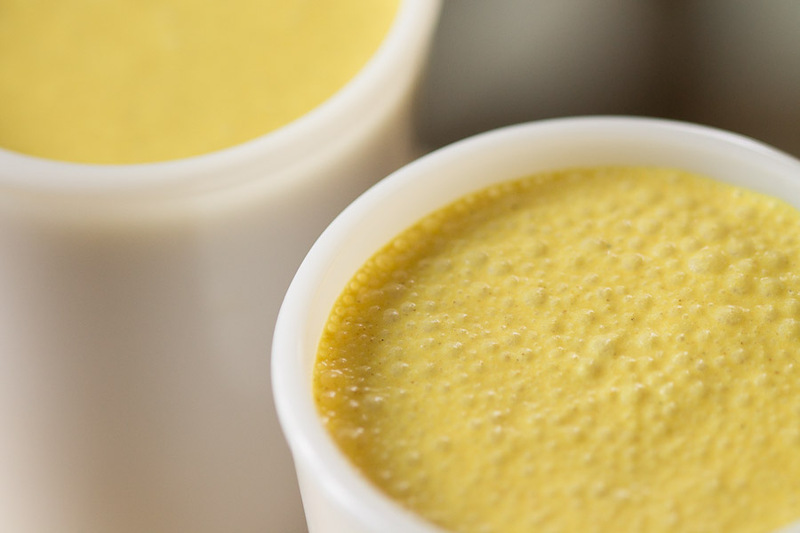 Mix all the ingredients together, except the ghee, in a large bowl. Slowly add the ghee a little at a time, mixing, until all the ingredients begin to come together to form a firm dough-like consistency. You will need to knead it for a few minutes until all the ingredients come together, then turn out on to a floured work surface and knead the dough until smooth. 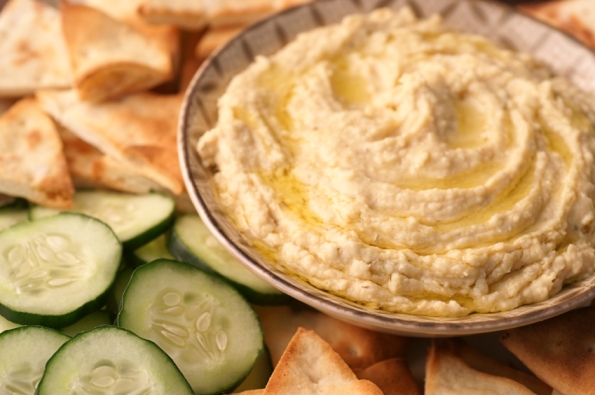 Divide the dough into tennis ball-sized portions and shape into round balls. Keep the balls covered with a damp cloth. Heat a flat griddle pan, tawa or frying pan over a high heat. When hot, add a little ghee, then reduce the heat to medium. Roll out each ball into a 5mm/1/4 inch flat round paratha on a floured surface. 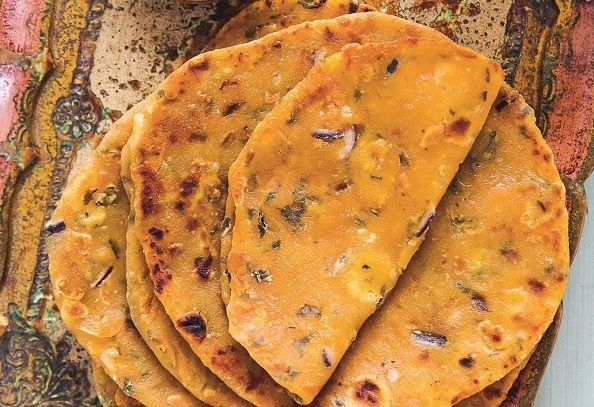 Carefully place in the hot ghee and cook gently pressing down the corners of the paratha with a clean tea towel or paper towel, to ensure that the paratha browns evenly. When one side is cooked, about 3 - 4 minutes, turn over and cook the other side. Repeat until all the parathas are made. 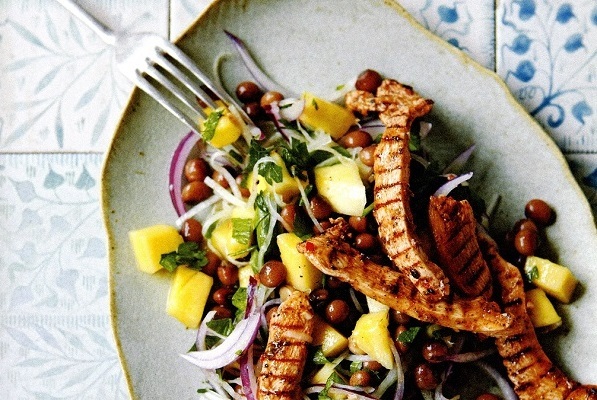 serve immediately with yogurt, raita or pickle. They are also lovely with some hot tea! Kitchen secret - When making any flatbread, using a large piece of foil to cover the cooked breads will keep t hem soft and warm. Put it over a plate or roll up the breads into the piece of foil completely until ready to eat. Great with Chai (and Madhur Jaffrey’s Tomates Sucres as chutney)! Thank you, Sumayya Usmani, for sharing the recipe . . . . and Silkroaddiary / World Spice Merchants for drawing it to attention. Do you think a tortilla press would make these too flat? Just wondering . . .